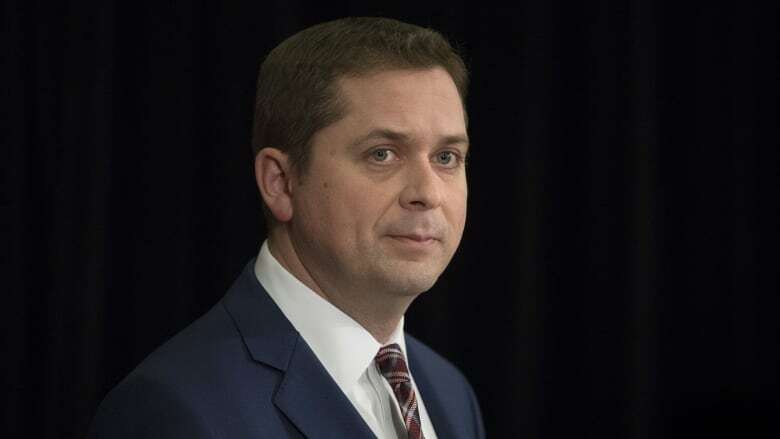 Heckling from Conservatives over the SNC-Lavalin affair during budget day has not done Opposition leader Andrew Scheer any favours, according to a former Liberal strategist. "Part of the Opposition's job is to oppose, of course, but the other job is to present themselves as a government-in-waiting — that was not a government-in-waiting," said John Duffy, who was an adviser to former prime minister Paul Martin, and is the founder of StrategyCorp. As Finance Minister Bill Morneau delivered his budget speech Tuesday, the beginning of his speech was drowned out by noise from the benches opposite, in protest at the Liberal-majority justice committee shutting down an investigation into the SNC-Lavalin affair. Duffy told The Current's Anna Maria Tremonti that the Liberals "were pretty realistic about what the Opposition was likely to do yesterday." "What we didn't expect was the spectacle. The pounding, the stamping, the hooting and hollering … really looking like a tantrum from a daycare centre." "I don't think Mr. Scheer did himself any favours in that." Speaking after the budget was delivered, Scheer said that Prime Minister Justin Trudeau was using the budget to distract from the SNC-Lavalin affair, and accusations that former justice minister Jody Wilson-Raybould faced pressure to intervene in the criminal case against the company. "Mr. Trudeau's plan is obvious. Massive deficits to distract Canadians from his corruption before the election. Massive tax hikes to pay for them after the election," he said. He added that Canadians "demand answers on the SNC-Lavalin corruption scandal and Conservatives will do everything we can to get them." Angela Wright, a freelance political writer and Conservative strategist, said she understands "where the frustration comes from" for the Conservatives. "Of course the government wants to talk about the budget, but they have to know that the Conservatives still want to talk about SNC-Lavalin," she told Tremonti. However, despite their frustrations, they should recognize the importance of the budget, she said. "If the government wants to deliver the budget, then Canadians should at least be able to hear what the finance minister has to say." "Then they can come out and continue to remind Canadians about SNC-Lavalin and the fact they're not going to let the issue go away." John Duffy, former Liberal strategist and advisor to former Prime Minister Paul Martin, founder of StrategyCorp, and author of Fights of Our Lives: Elections, Leadership and the Making of Canada. Angela Wright, freelance political writer and Conservative strategist. Kathleen Monk, former NDP strategist for Jack Layton, and a principal at Earnscliffe Strategy Group. Written by Padraig Moran. Produced by Idella Sturino, Samira Mohyeddin and Julianne Hazlewood.